New California coalition to support, strengthen oaks groups! In early 2016 Forests Forever was instrumental in helping the California Wildlife Foundation to birth a new statewide network, the California Oaks Coalition. It is probably safe to say that few yet think of California's oaks as its greatest old-growth forest resource. But many stands and individual oak trees date back hundreds of years and harbor the richest of biodiversity. Purpose of the new coalition is to provide research and advocacy updates and to serve as a clearinghouse of tools and information to assist oaks-conservation groups in making headway at the city, county, and regional level. 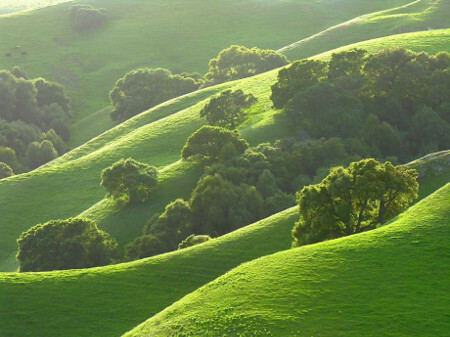 With 48 of California's 58 counties home to important oak woodland habitat—virtually all of which is under some kind of threat—we look forward to knitting together far-flung local efforts to save oaks, and to making steady gains statewide in the years ahead. Currently San Gabriel Valley, El Dorado County and San Luis Obispo County are among emerging hot spots in the fight to save California's oaks.